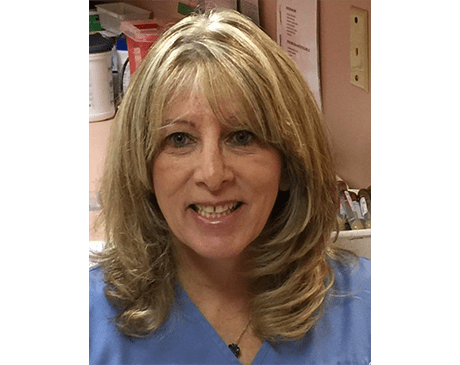 With over 30 years of experience in labor and delivery nursing, Ilona Blumberg, CNM, ARNP, brings passion and dedication to her patients as a certified nurse midwife. Ms. Blumberg provides expert obstetrics and gynecology care at Advanced OBGYN Institute in Weston and Pembroke Pines, Florida. Ms. Blumberg began her nursing studies at Alexander College of Nursing in Johannesburg, South Africa, in 1978. After relocating to the United States, Ms. Blumberg earned her bachelor of nursing at Lynn University in Boca Raton, Florida, in 1998. She committed the next decade to working as a labor and delivery nurse at West Boca Medical Center. Dedicated to expanding her skills and knowledge in labor and delivery, Ms. Blumberg completed a master’s degree in nursing at the University of Cincinnati in 2009. She then earned a doctorate degree in nursing practice at Maryville University in St. Louis in 2016. Ms. Blumberg combines the best evidence-based practices with clinical experience, personal observation, and intuition to provide quality care to women of all ages. She aims to build relationships with her patients that are centered on trust, knowledge, and support. Ms. Blumberg is available for all of your obstetrics and gynecologic health needs. Call Advanced OBGYN Institute or schedule a consultation online today.